visit the clients will be provided accommodation free of cost* at Guruvayoor. Till the formation of owners associations, the builder undertakes the services* by itself. 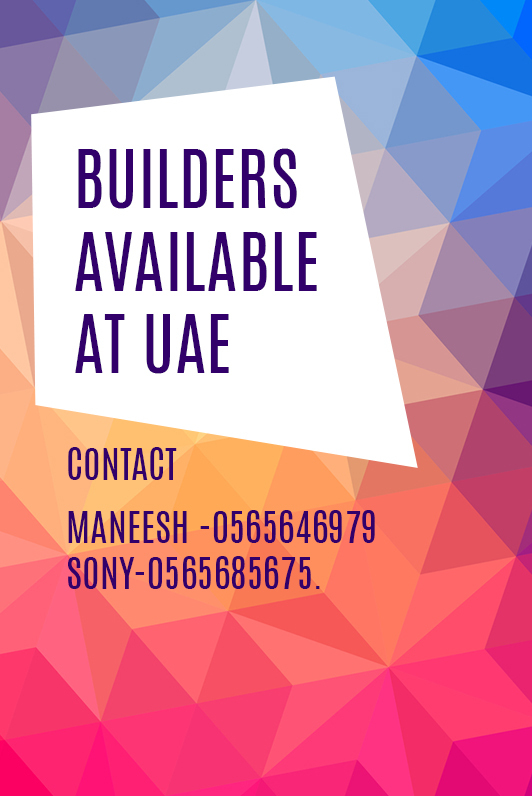 The Builder will help coordinate with the customers in the following if requested.